If you could only listen to one song today, you’d better make it this one. 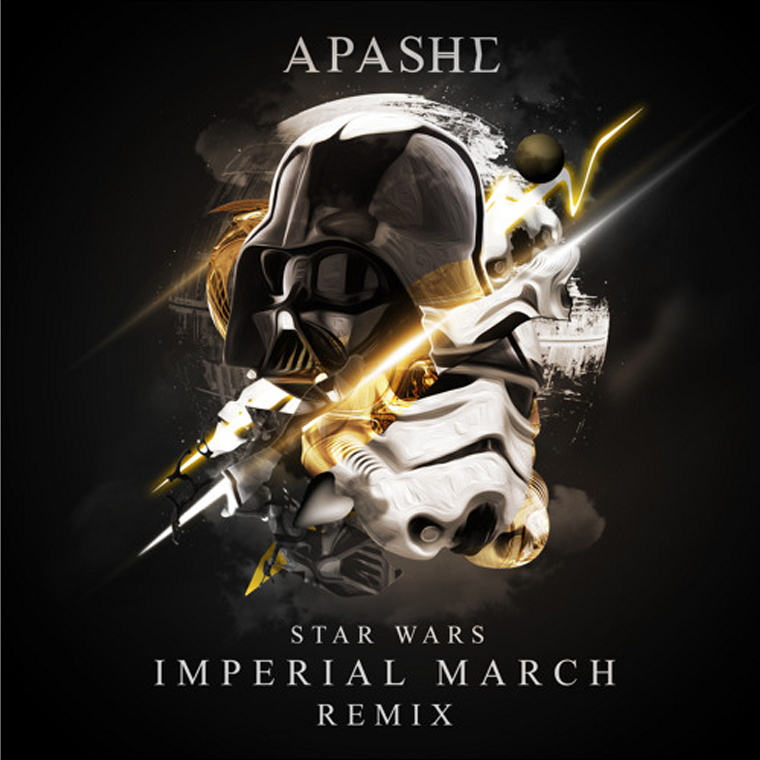 Apashe has well and truly outdone himself on the sound design here, starting off with the original march and then casually switching to a ridiculous laser-sounding sound that I can confirm from personal experience makes people go absolutely nuts live. The beat is unique too, with just a kick and no snare, which is quite rare to hear in the Trap genre. Unfortunately there’s no download due to copyright issues, but you can still get a load of it below. Oh yeah, and Apashe is also releasing his debut album Copter Boy at the end of September, so if this isn’t enough to hype you up then you’d better get excited!